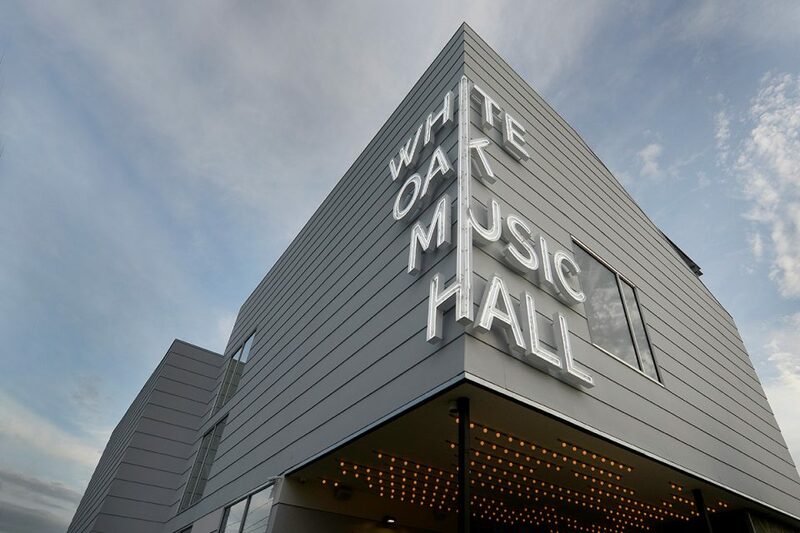 White Oak Music Hall is one of the live music venues in the Heights, which was developed by Schaum/Shieh, in Houston. 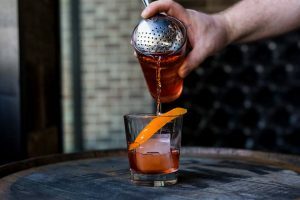 The Lawn stage regularly invites famous bands every weekend, but White Oak Music Hall is a place for all genres, music and speakers. Both veteran or beginning artists can find their place on the various stages. Just minutes from downtown, different outdoor stages are the perfect place to see a show. The large main stage is located on the ground floor with Lawn which can accommodate up to 3,000 fans . Also, there are VIP Lawn seats and rooftop pavilion for more intimate events. 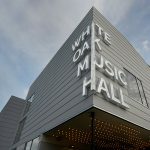 The White Oak Music Hall is a five-minute walk from the MetroRail Red Line stop at N. Main and Quitman. The venue location offers limited parking options. 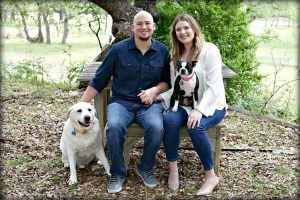 Stay tuned for more announcements about new musical projects in Houston!